Nicole Ari Parker is one of the beautiful actresses in Hollywood popularly known for her role as the feisty attorney “Teri Joseph” on the Showtime series “Soul Food,” which ran from 2000 to 2004. Her charming looks and warm personality has endeared her to the hearts of many, thus, making her a delight to watch on screen. Below are some interesting details we are sure you would love to discover about Nicole. 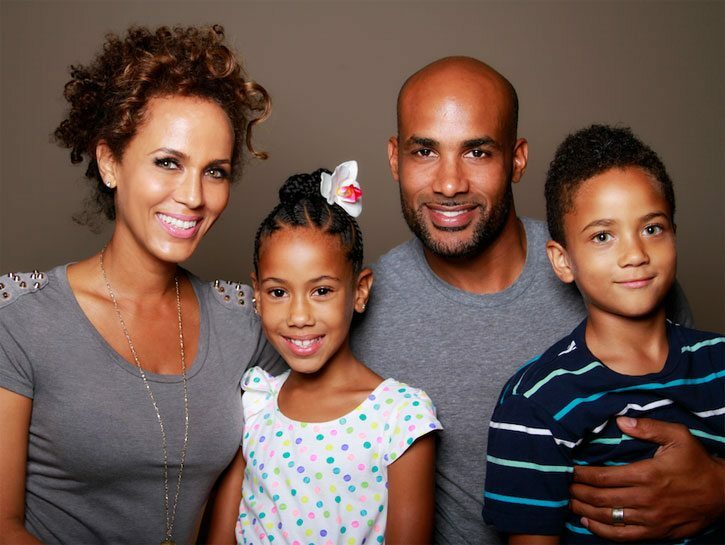 Nicole Ari Parker-Kodjoe (also known as Nikkie Kodjoe) is famous American actress and model who was born on the 7th of October, 1970, in Baltimore, Maryland. She is the only daughter of her parents, Donald Parker and Susan Parker. As a kid, she attended Montessori for a brief period before being enrolled in the Park Country School where she completed her high school education. At age 17, Nicole won her very first award. It was the award for Best Actress in the state of Maryland’s high school competition. She then proceeded to obtain a higher degree. Her first move was to The Washington Ballet Company after that, she applied and got admission to the New York University’s Tisch School of the Arts. In 1993, after having completed the required years for her studies, Nicole Ari Parker graduated with a degree in acting. Just like every newbie with the dream of breaking into Hollywood and making a name, Nicole had her fair share of ups and downs in the journey to fame. She first started with doing odd jobs such as scooping ice cream, low wage jobs in the theatre, accepting minor roles, just to make ends meet and keep the dream alive. Fortunately for her, she got a breakthrough role starring alongside her would be husband, model, and actor, Boris Kodjoe, on “Soul Food.” Nicole Parker always had an amazing voice and it was on the “Soul Food” that she got the chance to showcase her singing voice. She was also able to further display her singing abilities when she had a guest appearance on “CSI: Crime Scene Investigation,” playing a singer. She also featured in the film “Divas” alongside Khalil Kain. In 2013, Parker starred as the lead actress in the NBC drama pilot, “Secret Lives of Husbands and Wives.” This was released to rave reviews later helping her land a recurring role on “Revolution.” She also went on to feature in the TNT crime drama “Murder in the First” as a regular starring opposite Taye Diggs and Kathleen Robertson. Nicole who happens to be the only child of her parents is a product of a broken home as her parents divorced when she was very little. 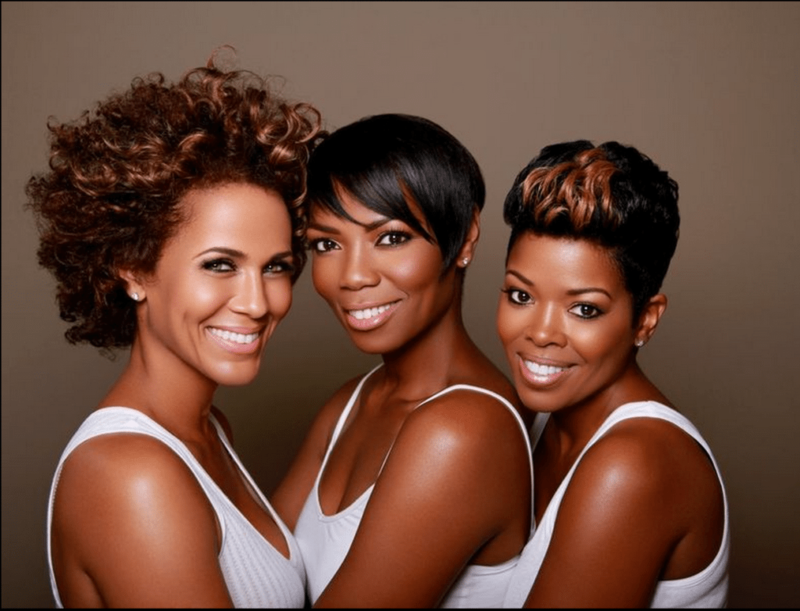 Nevertheless, one thing that fans and enthusiasts alike have always pondered is the true ethnicity of Nicole Ari Parker. It is a fact that she is usually seen in black cast movies and series, she identifies with the black community and did get married to a mixed race husband (half black, half German). Nevertheless, her incredibly light skin just makes people wonder if she is really all black. To put you off your misery, Nicole Parker is of a mixed heritage as her mother, Susan is a white woman while her father, Donald, is a black American man. In March 2001, Parker eloped with actor Joseph Falasca so they could get married and be together. However, their romance was short lived as their barely eight months union ended in a divorce later that same year. She would later meet her charming “Soul Food” co-star Boris Kodjoe on set. The pair began dating, falling deeply in love with each other. By the 21st of May 2005, they decided to take it further by tieing the knot. Their wedding ceremony was a memorable one which held in Gundelfingen, Germany. Nicole gave birth to their first child and daughter, Sophie Tei-Naaki Lee Kodjoe, on March 5, 2005. Unfortunately for the couple, their beautiful girl Sophie was diagnosed at birth with a rare condition called Spina bifida (a condition in which the spine of the newborn isn’t formed properly). This has led to the need to catheterize every few hours to keep a buildup of urine from passing into her kidneys. This no doubt has been quite hard on the family, but as she gets older it has become less painful. Better still, Sophie is a very lively and optimistic girl who is learning to better cope with the condition. Nicole also gave birth to her second child, a son, Nicolas Neruda Kodjoe on the 31st of October 2006, in Atlanta, Georgia. She and her family are Christians. They all attend the Cascade United Methodist Church when in Atlanta. Apart from being an aesthetically gorgeous woman, she also scores in the height department. Nicole thus stands tall at 5 feet and 7 inches (1.72 m). Now, this is considered quite tall for a woman.